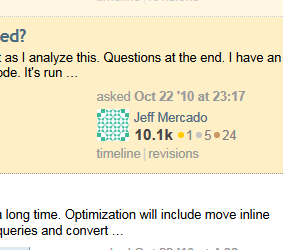 This is a simple Greasemonkey script which adds both timeline and revision links to questions and answers in many of the different question views. 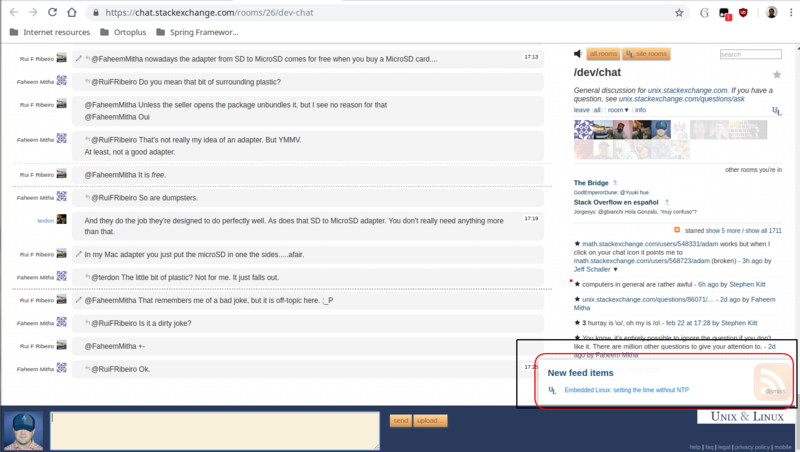 This is a simple Tampermonkey script which adds both timeline and revision links to questions and answers in many of the different question views. 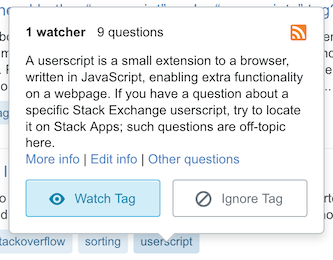 Find good questions to answer on Stack Exchange sites filtering the questions page by score, views reputation and accepted answers. 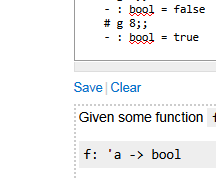 This is a simple Greasemonkey script which adds Save and Clear buttons for use when composing question/answer drafts. 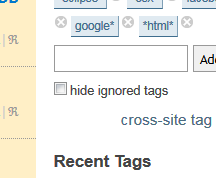 This is a simple Greasemonkey script which unhides the checkbox which allows you to hide questions with ignored tags. 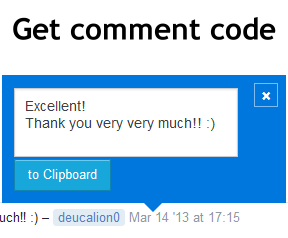 Adds easy buttons to fetch comment code and copy it to the clipboard. Lists candidates in sorted order. 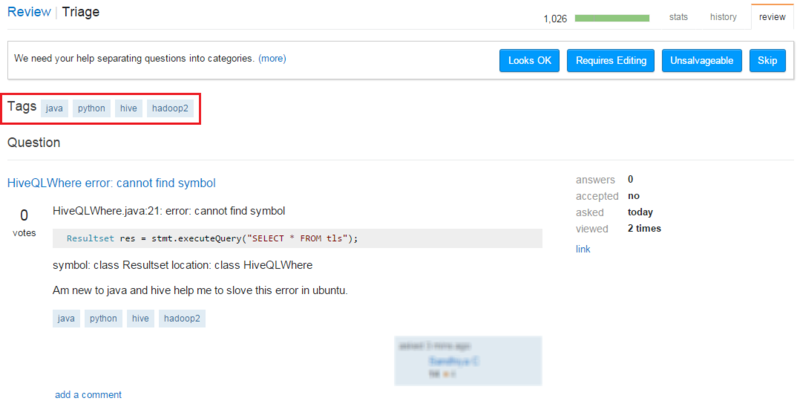 Provides: quickjump, bookmarks, state tracking, and much more. 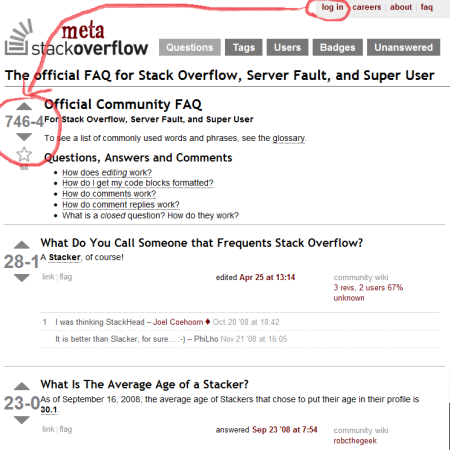 A one-stop pinned tab, always checking for review opportunities on main and meta as aggressively as is useful between multiple sites you configure. 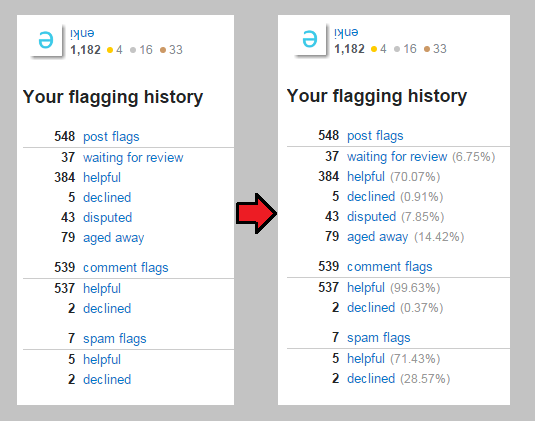 Lets everybody click to view the up/down split of a post's score, regardless of reputation. 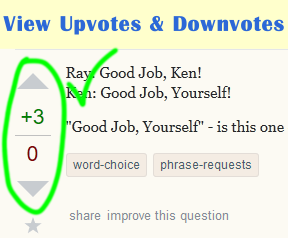 Curious about the number of up- and downvotes? 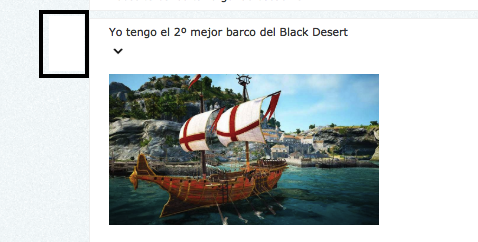 This script enables the View vote counts feature without requiring 1k+ rep. 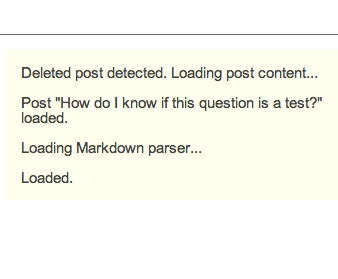 Available as a Chrome extension, user script and bookmarklet. 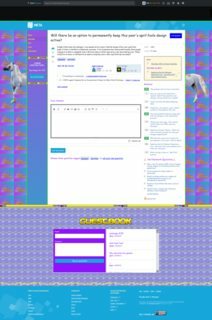 A user script allowing users with 500+ rep to view deleted questions, if they have a link to them. 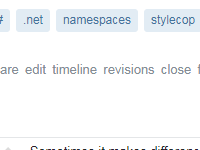 This user script makes editing especially of large posts easier by matching cursor positions in the text box to positions in the Markdown preview and vice versa. 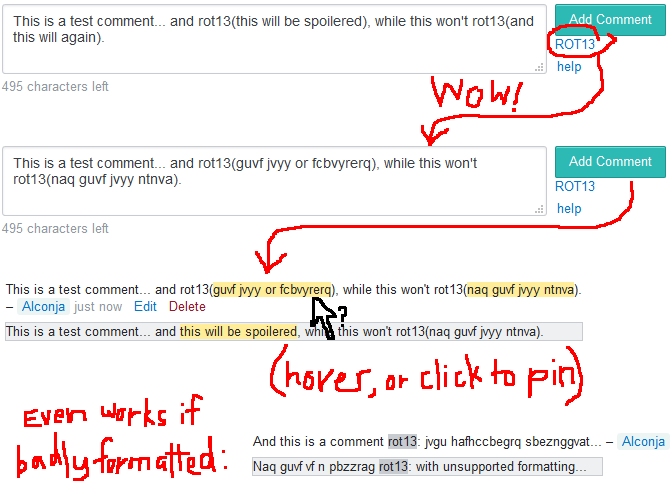 Adds Ctrl+B (bold), Ctrl+I (italic), Ctrl+K (code), and Ctrl+L (link) shortcuts to comments.